Welcome to your next Event to Remember! 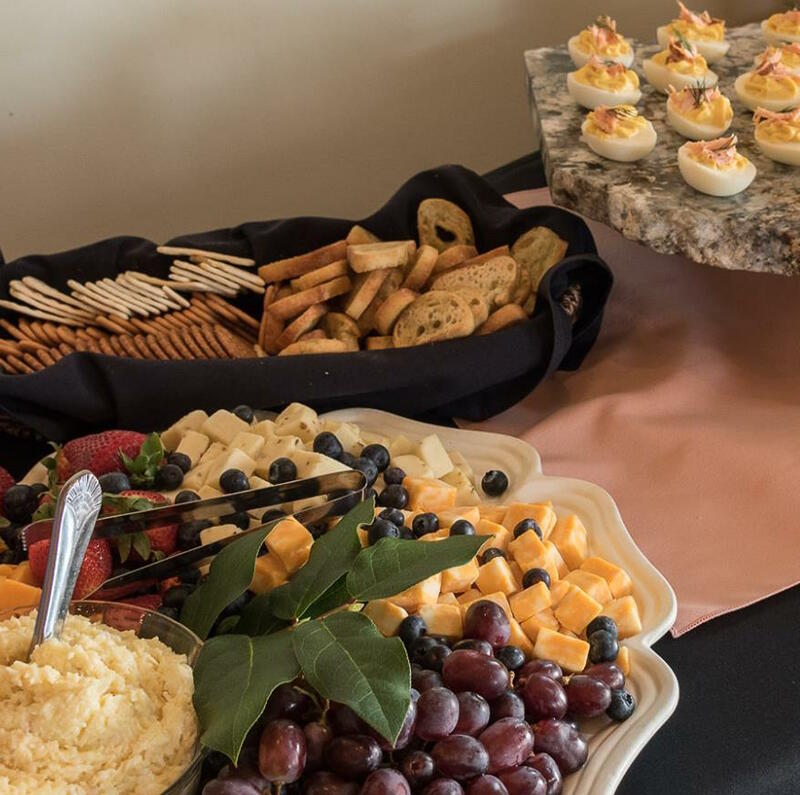 Steven's Catering offers full service event planning for any type of gathering whether it is breakfast, business luncheon, dinner for 10 to 300, wedding reception, anniversary, birthday or high school reunion. If you are bringing people together, we have the food and experienced staff to fit your event. Located in Columbus Ohio, Steven’s Catering opened in 2002 by Chef/Owner Steven P. Sims. Since then, Steve Sims and his staff have been serving both quality interpretations of classic dishes and daring new ventures into the uncharted territories of food. Our Executive Chef Jack Kendall looks forward to creating a culinary masterpiece for you. Our mission is to exceed your expectations. Contact us today and let's get started on your unforgettable event. What is full service catering? Just need a bartender? 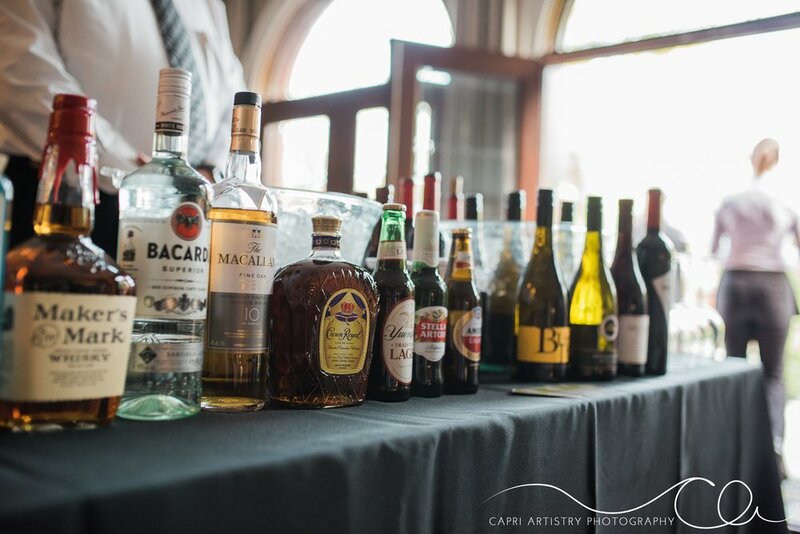 Steven’s Catering offers full bartending services with options available for bar set up (mixers, etc) beer, wine and premium liquor. Everything was phenomenal! We received many comments back about how great the food and service was. While we heard about everything, we got a lot of shout-outs for the deviled eggs! We cannot say enough about Steven and his catering service. Steven's Catering has served at many events we have either hosted or attended, and we endorse the business wholeheartedly. Most recently, Steven's Catering provided excellent catering services at our daughter's wedding. The hors d'oeuvres were not only beautiful in presentation but were tasty, as well! And the dinner? Well, many of our guests shared it was the best wedding dinner they had ever enjoyed. Steven is trustworthy, honorable and most professional. He employs the best staff, as well. We look forward to working with him in the future. Once again, your bartenders were wonderful and did a fantastic job! We really appreciate how professional, helpful, courteous and easily they come in and manage the bars. Steven's Catering has been a memorable part of my holiday parties-it warms my heart to receive so many wonderful comments about how amazing and delicious the food is-people talk about it all year and say they can't wait for the next party. Thank you, Steven and Staff for a remarkable wedding reception! You exceeded our expectations with the taste of the food and exceptional staff! You were professional and presented our guests with a most memorable meal. Your staff was personable and professional! We would highly recommend Steven's Catering and look forward to another opportunity to enjoy your personalized service in the future! Let Steven take care of all the details, he won't disappoint! A1 Job. Great prices and excellent food. Highly recommend. We have used Stevens for 3 events now. Will continue to use them. Staff is wonderful. Food is fantastic and they listen and cater to our needs for each event. Thank you all. Our food was amazing and loved the staff! As a planner, it was SO great working with Steven & his team! They were on top of all the details, the timeline, and the food was GREAT. It's so nice being at a wedding and actually enjoying the food! I know my bride was also super pleased with their service. Will definitely recommend them to my future brides. I can't wait to work with them again! Steven....first please accept my apology for not sending an earlier note of thanks for the wonderful event services that you and your staff have always provided for Jan and me. Additionally please accept my appreciation for those arrangements that you continue to extend for our corporate parties. 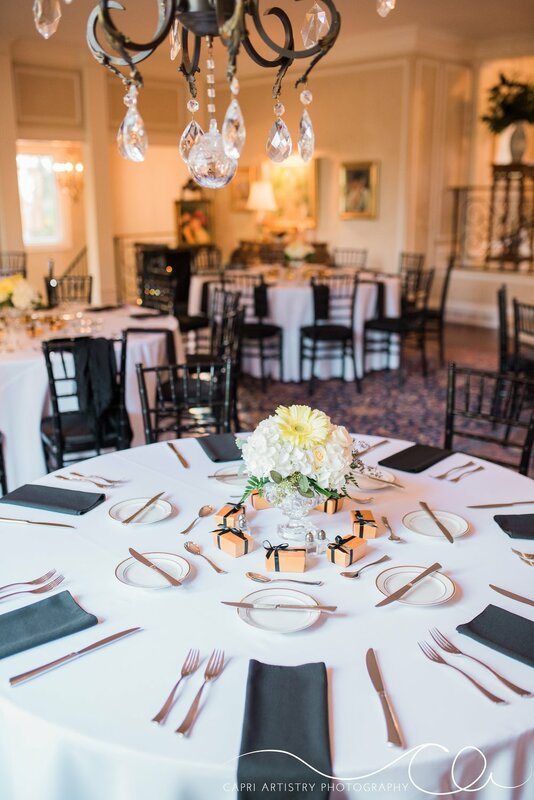 Needless to say, the catering….the food stuffs…have been the best, offering the most appetizing selections. But one factor that is most outstanding remains your personal attention to detail during each occasion. You seem to visit each of our gatherings, ensuring that everything is perfect, and you are most viewed by Jan and me as one of our guest, rather than the one who is present to assure seamless celebrations. And then there was Elizabeth’s wedding! For a while, Liz appeared swept by a whirl wind of directions for anything from selections of table linens to specific flower arrangements, on to lighting and table shape (….a brief historic reminder of the Paris Peace Talks to settle the war in Viet Nam…. )…..I should not fail to mention color choices. So you joined our little wedding planning group, becoming totally immersed in negotiating your ideas, and suddenly your voice of calm prevailed, Liz relaxed, and the wedding party was an exceptional event. Steven's just catered our daughter's wedding and we cannot say enough about Steven, his staff and the food which was prepared for us! Everyone was courteous, helpful, and happy to do whatever was needed to make our family happy. They exceeded our expectations in making our daughter's wedding a dream come true. We can not thank them enough. Steven's Catering wants to hear from you. Complete the fields below to send us an email. list type of event such as business meeting lunch, wedding reception, birthday party etc. Any additional information you want us to have about your event. Thank you for contacting Steven's Catering!